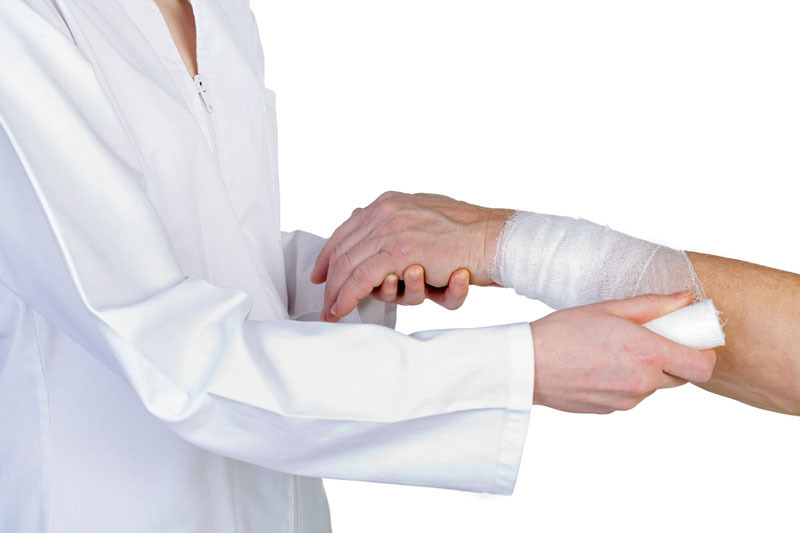 During wrist arthroscopy, damaged soft tissues and broken bones are diagnosed and repaired. Wrist arthroscopy is utilized in order to treat wrist pain, wrist arthritis, ganglion cysts, carpal tunnel syndrome, wrist fractures and torn ligaments. It is also performed to treat softening or loss of cartilage in the wrist. Non-surgical alternatives to wrist arthroscopy include pain medication, anti-inflammatory pain medication, steroid injections, physical therapy and strength training. There are no comparable surgical alternatives to the procedure. Wrist arthroscopy is performed under local anesthesia. Possible risks following wrist arthroscopy include infection, bleeding and a negative reaction to the anesthesia. The prognosis for a positive end result following wrist arthroscopy is good. 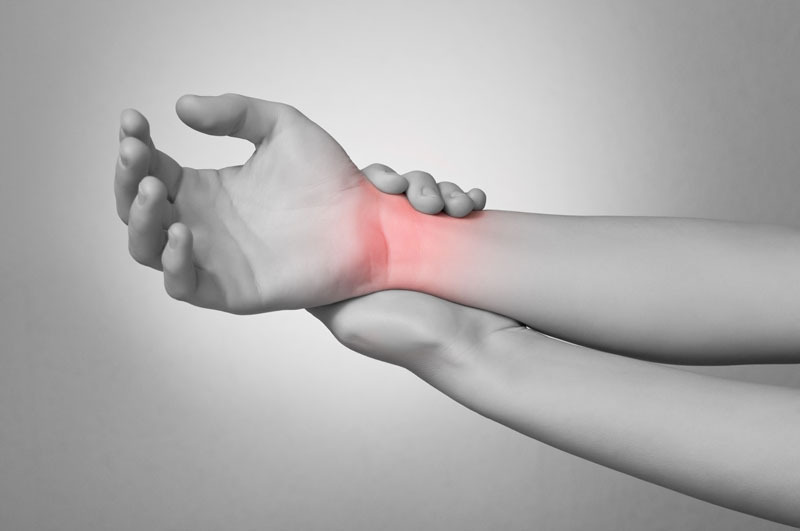 Most patients experience relief from wrist pain.